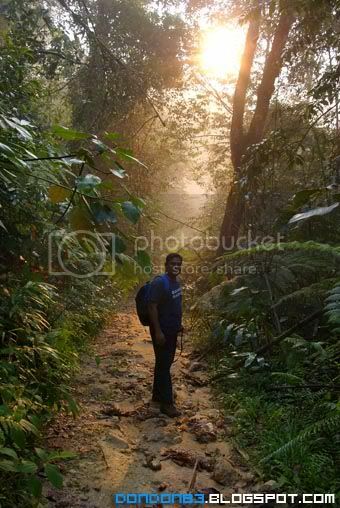 the Sun just shine through the Tabur Extreme Entrance. Good Start. 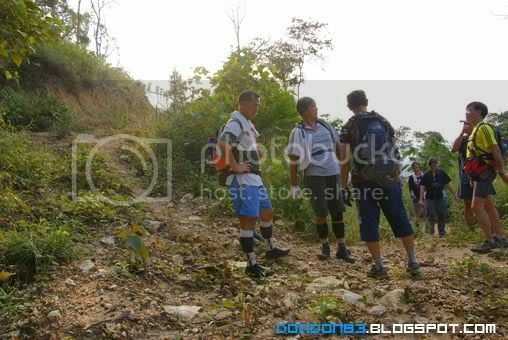 meeting at the first check point..
someone shoe just rip apart... this could be a tough climb for him later. Emergency Shoe Repair, hope it will last. 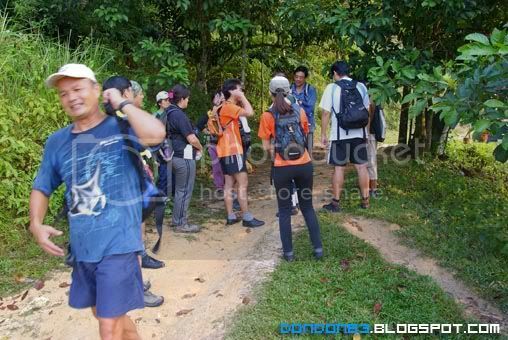 a U turn... let start the hike.. to the Tabur Extreme Peak. 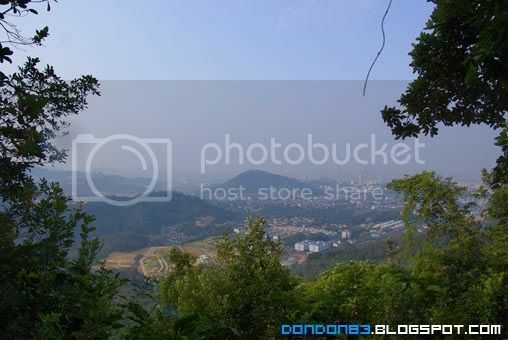 Now i can see some City View from the mount.same view in tabur west. 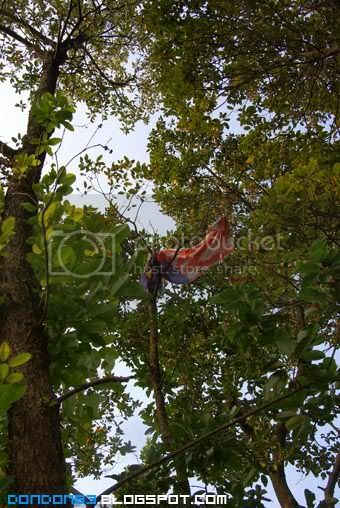 that the Malaysia flag. 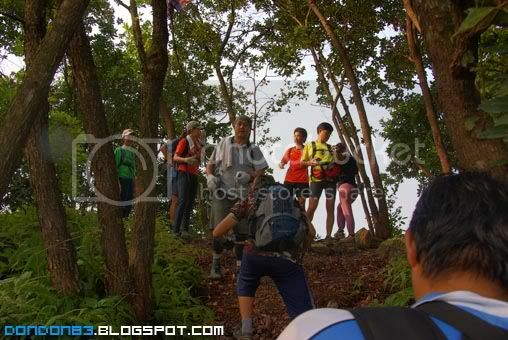 they said is the 5th Peak. just one of the peak. 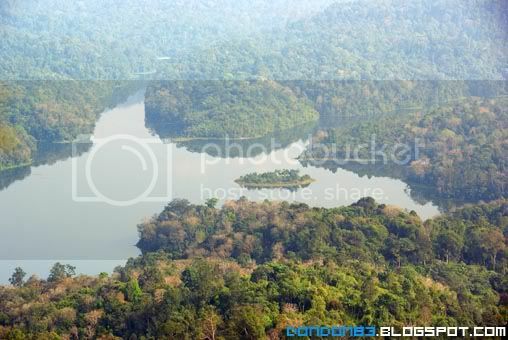 here the same lake/dam that can be seen in tabur west and east. 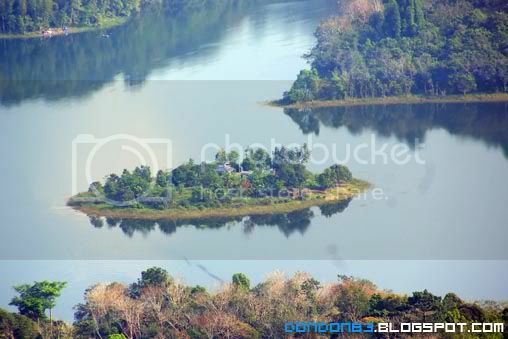 let look closer.. hmph.. the island.. wait.. i think i saw something on that island. there is some building on it.. is it some kind of research building ? or something? 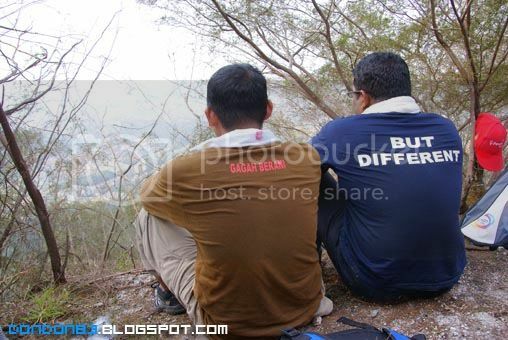 see this picture? 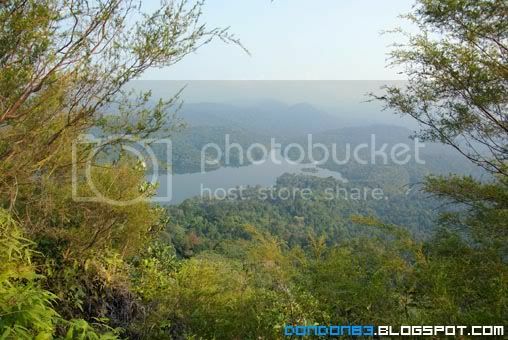 u can see Tabur West and Tabur East in a Same Picture. yeah. 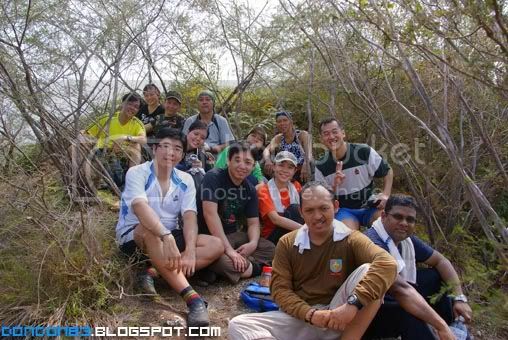 mean we're arrived in the peak of tabur Extreme. 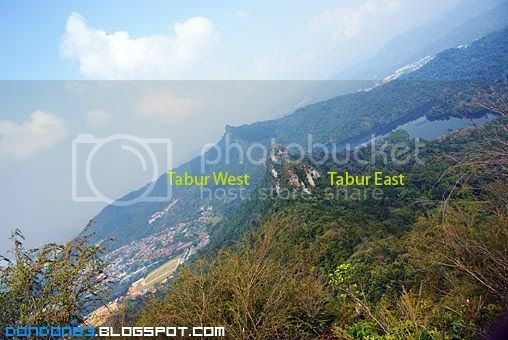 here show how which is Tabur West and Which is Tabur East. 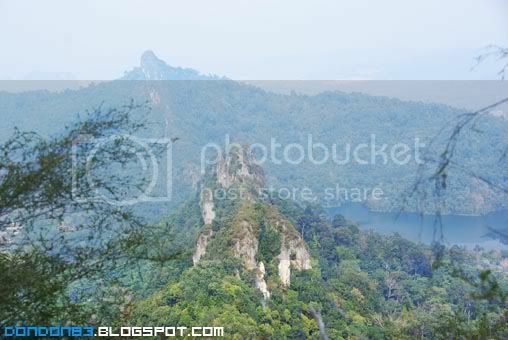 now, i can say i Climbed Tabur's completely West,East,Extreme. 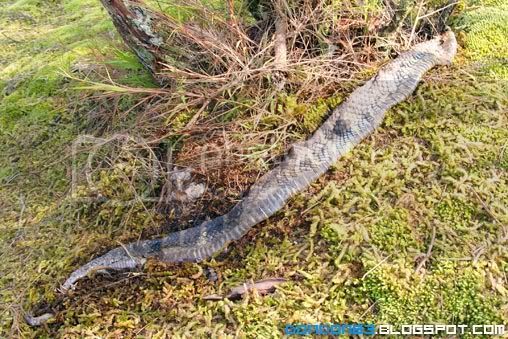 The Extremer to challenge Tabur Extreme. I got you! Peleng 8mm! you're mine now!